Edgar Finchley takes to sea, disturbs an intruder, sees double and visits a house of spirits. Stars Richard Griffiths. All at sea, Mr Finchley discovers the dignity of labour and visits an old haunt. Victor Canning's novel about the adventures of a man and his horse-drawn caravan touring the 1930s countryside of Kent. 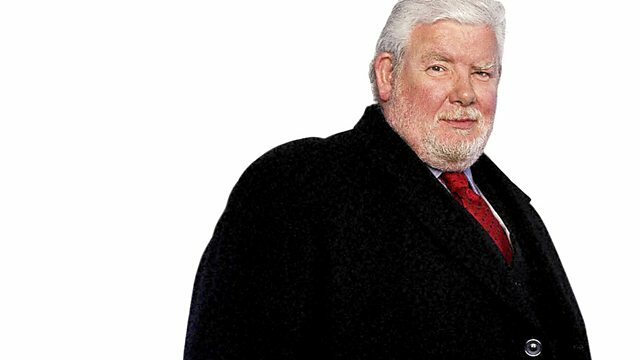 Richard Griffiths stars as Mr Finchley. With John Bird as Mr Blain, Clive Swift as the Captain, Auriol Smith as Mrs Maberley, Richard Ridings as Duffy and Albert Welling as Mr Greevey. Adapted in six parts by Andy and Eric Merriman. First broadcast on BBC Radio 2 in April 1993.